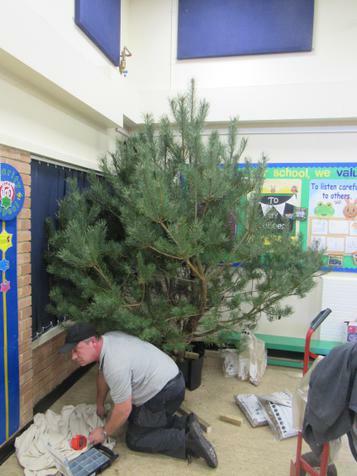 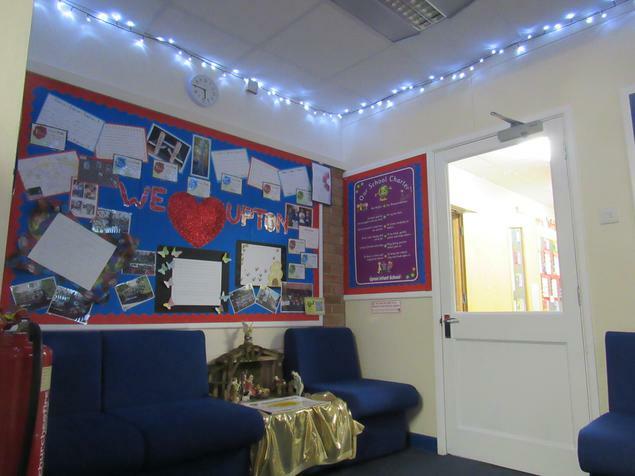 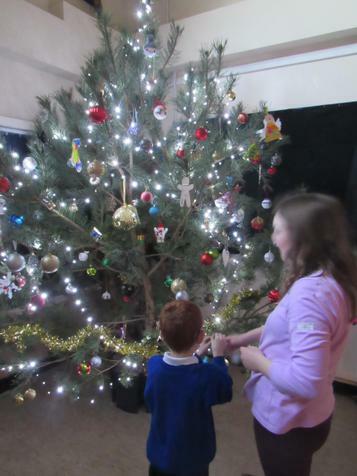 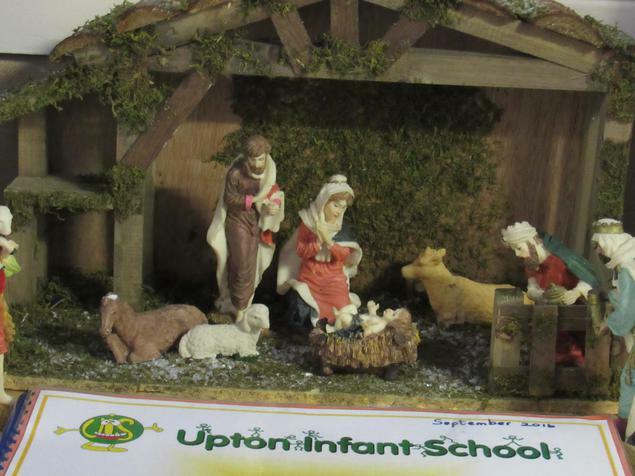 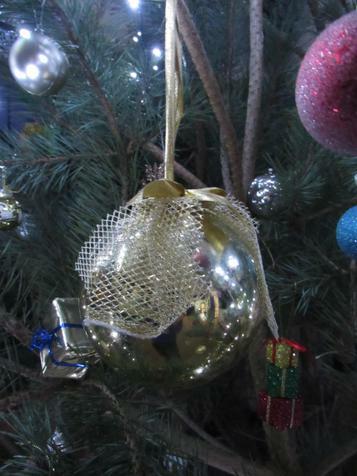 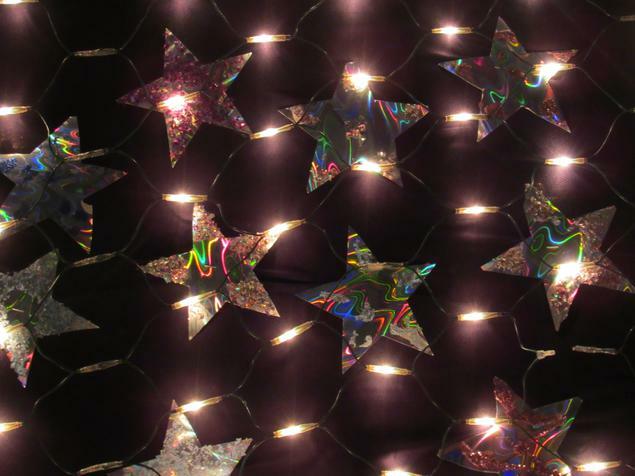 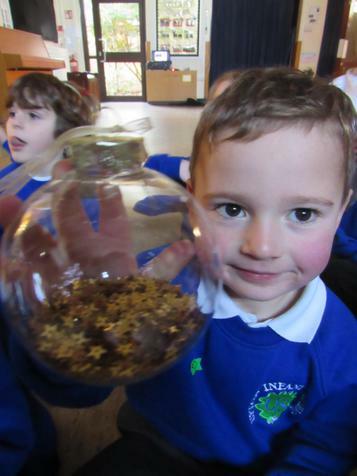 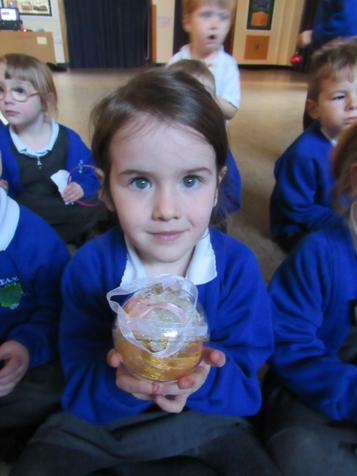 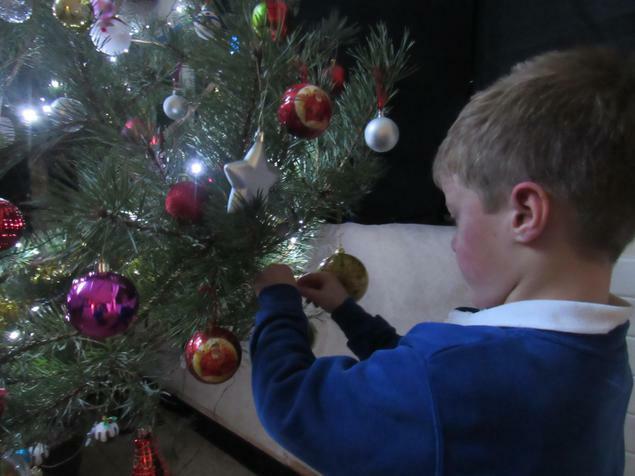 It's beginning to look a lot like Christmas at Upton Infant School. 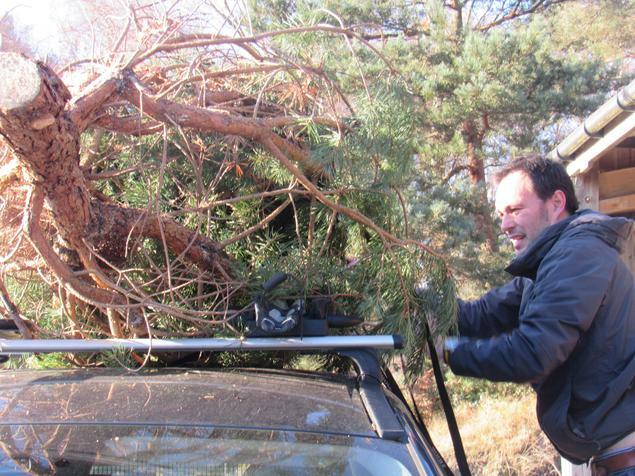 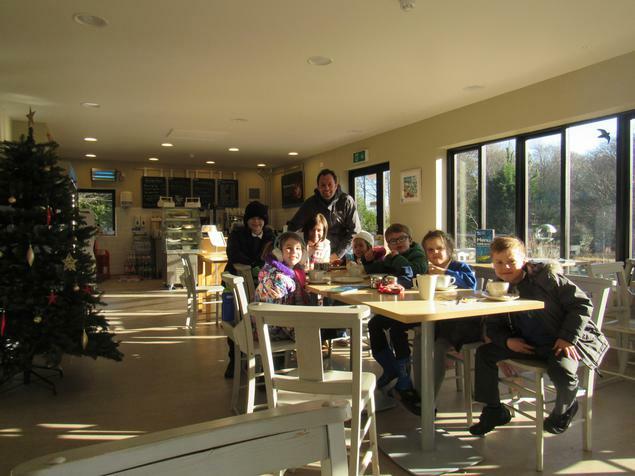 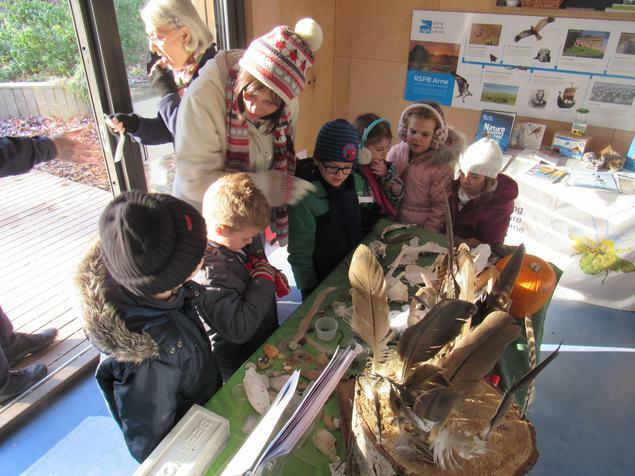 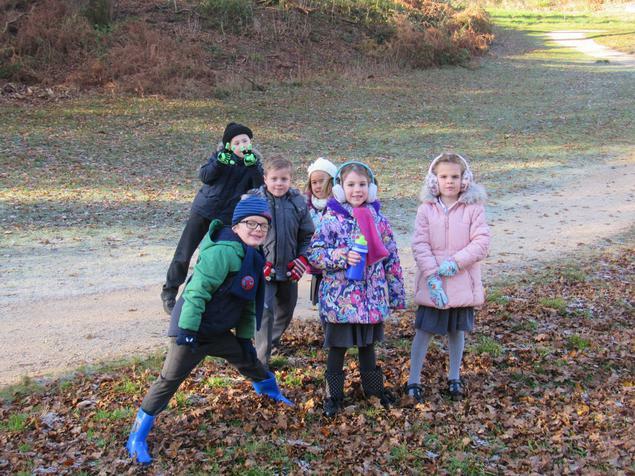 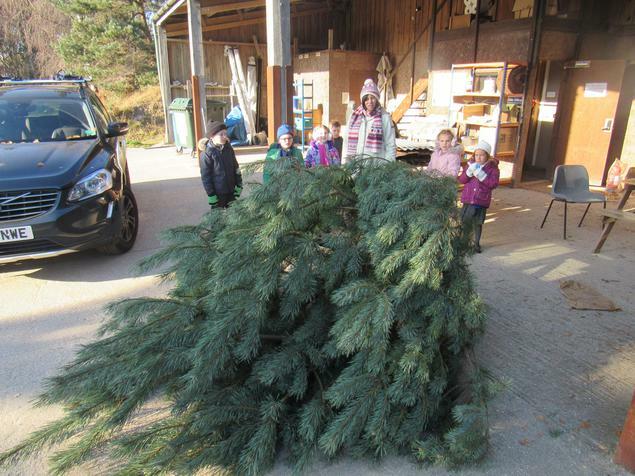 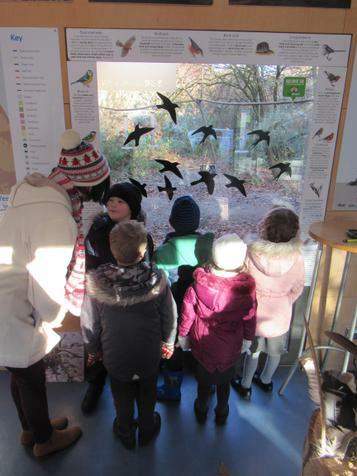 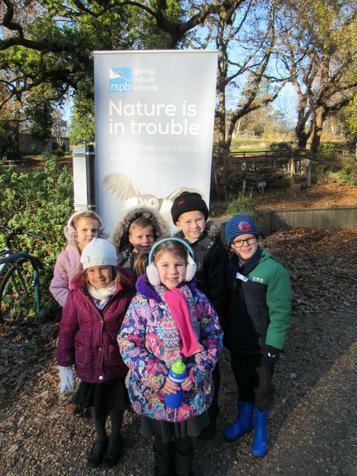 Today our school council took a trip to the RSPB nature reserve at Arne to collect a whopper of a Christmas tree. 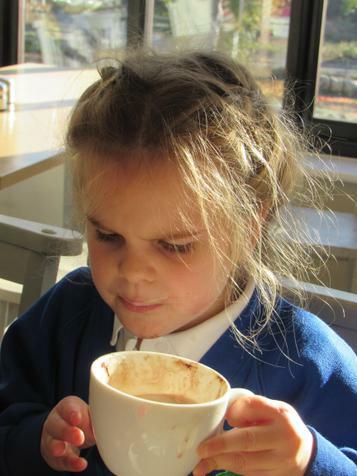 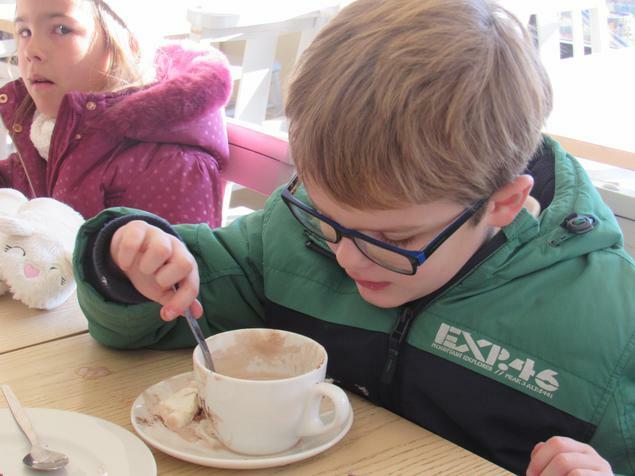 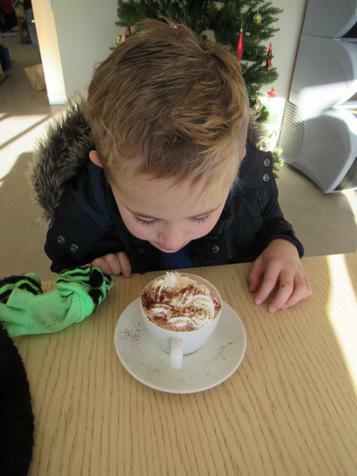 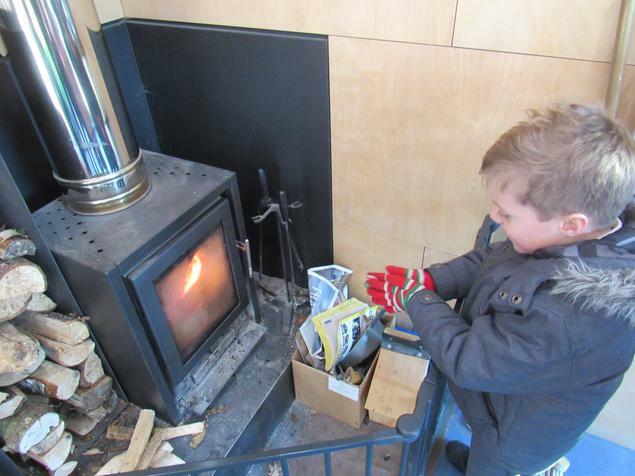 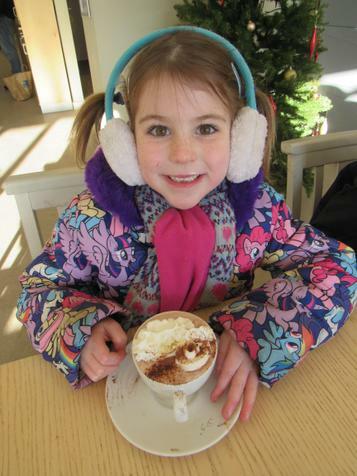 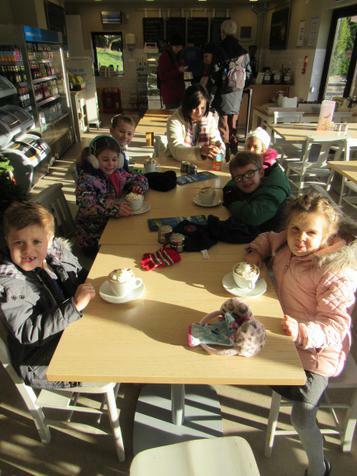 It was a very cold morning, but the hot chocolate helped to keep us going. 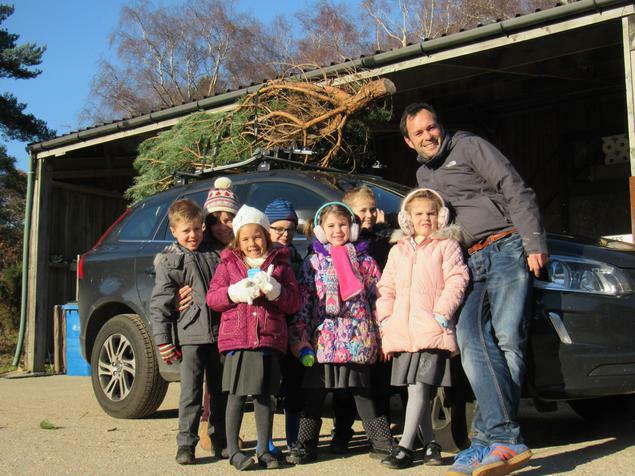 Somehow we managed to load the tree on top of Mr Williams' car and bring it back to school, where all 270 children added their own decoration to it. 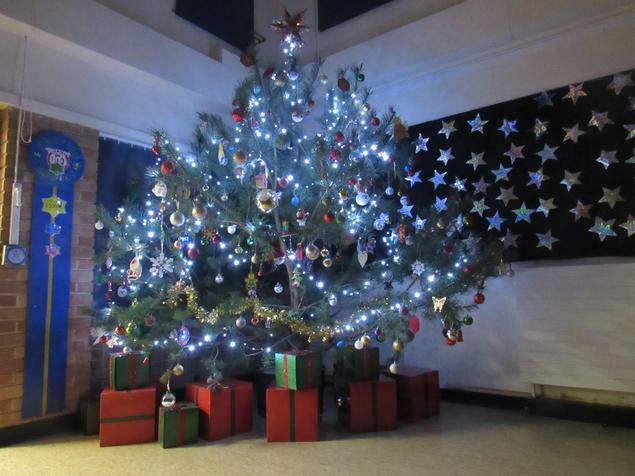 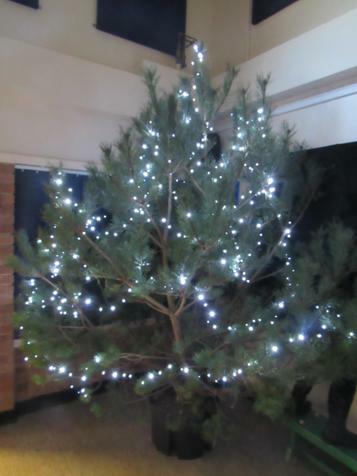 We are now very proud of our beautiful tree and are very grateful to the Squirrels' teacher Miss Hooper and the Arne wardens for organising this.